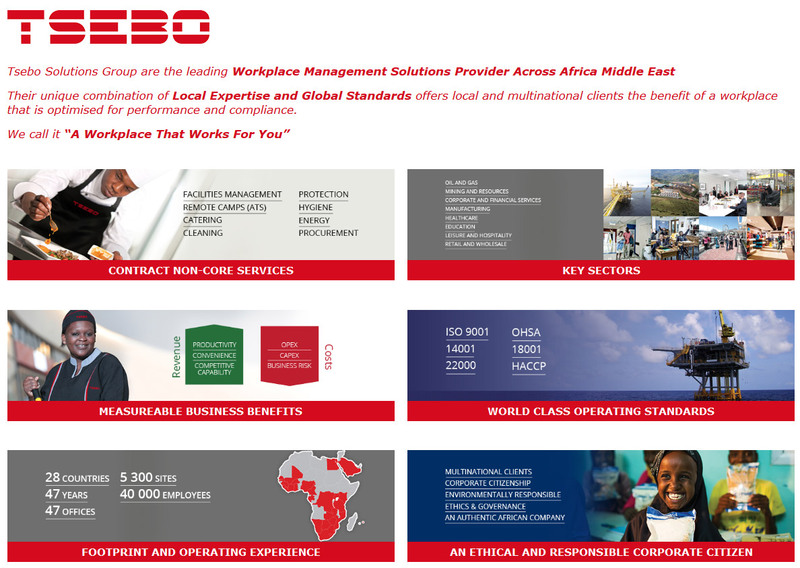 As part of the Tsebo Solutions Group of companies, we are proud to announce that both Tsebo Cleaning and Tsebo Facilities Management businesses were awarded Diamond Arrow Awards last week at the PMR Africa Business Excellence Awards ceremony, for the 7th consecutive year. Every year we donate blankets to the communities surrounding our areas of operation. We are all about making a difference, rather than by embarking on token CSI initiatives dictated by legislation.